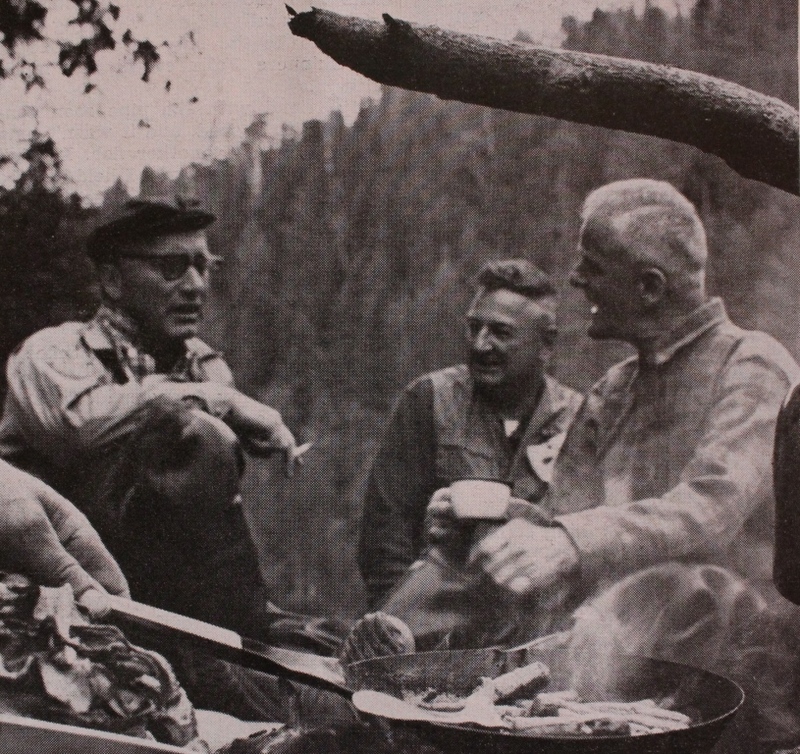 It used to be that a fire, a rock, and maybe a screwdriver, were all the implements an outdoorsy person needed to prepare dinner or a tasty snack. Some minimalists didn’t even bring a screwdriver, using old nails or even more rocks to open containers. 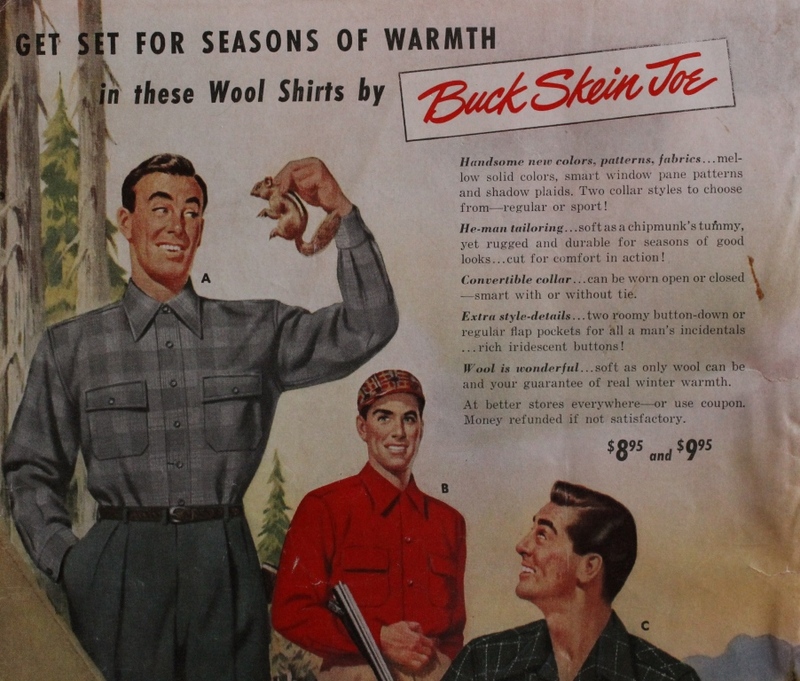 Today’s outdoors folk, however, are a different breed with different needs. Some require ovens, pans, zesters, and appropriate stemware. Some prefer their meat refrigerated and their melons balled, and more than a few of them would never dream of sitting outdoors, in the dirt and among the bugs to consume their culinary creations. 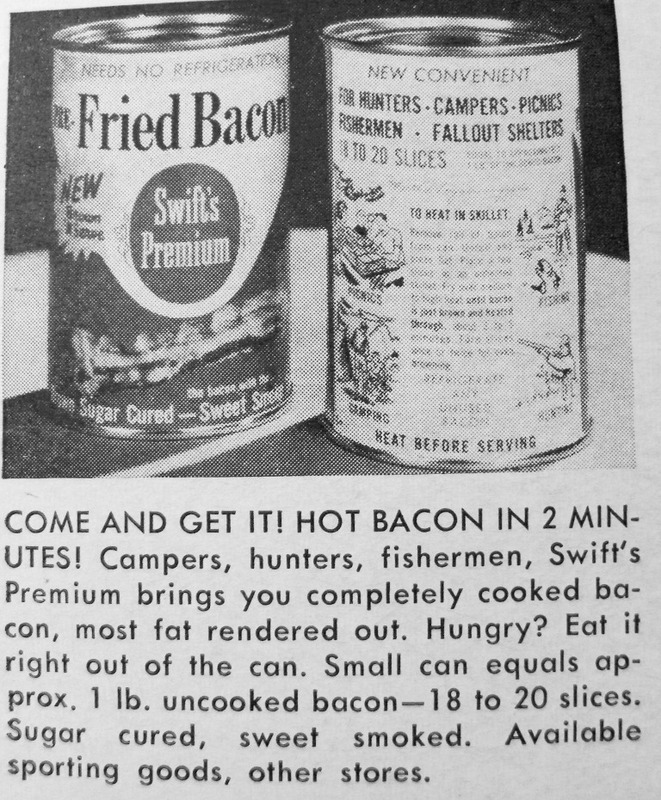 Bacon has always been a popular meat around camp and, back in the 1950s, Swift’s came up with an ingenious way to keep it fresh and convenient. It says HEAT BEFORE SERVING but also that you can eat it right out of the can. Be careful, though, that can will be hot when it comes off the fire! 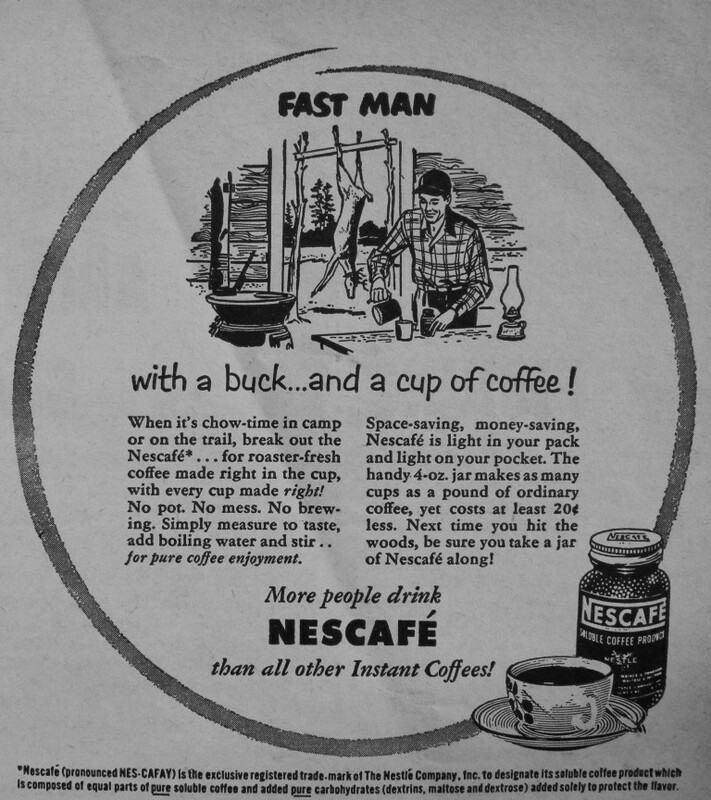 When the bacon is gone, go green and use that can again, perhaps as a vessel for a highball or an enjoyable cup of coffee. With added PURE carbohydrates to protect flavor! Then, just chuck the can into the woods when you’re done. But what about folks who prefer to not cook in or eat and drink from cans by an open fire? Thanks to Heinz, a fellow could use a pan, a plate, a spoon and just pretend. Make Believe With That Camping-Out Taste! 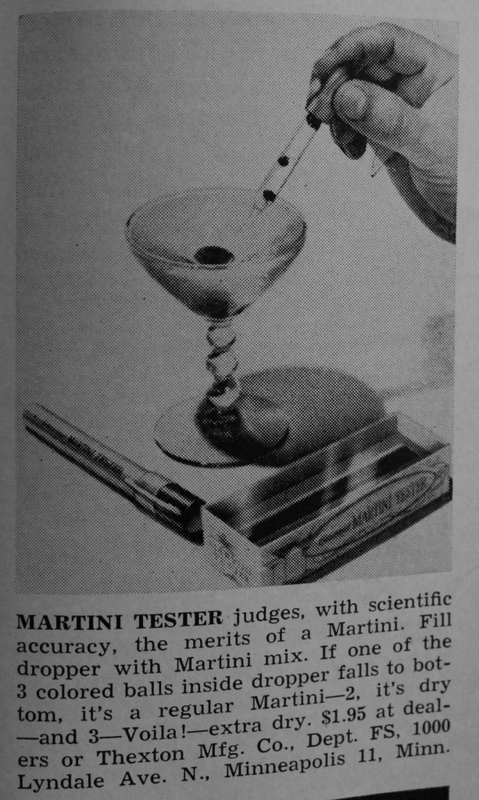 Of course, some folks enjoy cooking and eating what they catch themselves, and Outdoor Life had something for them, too, in the same issue as the Martini Tester. 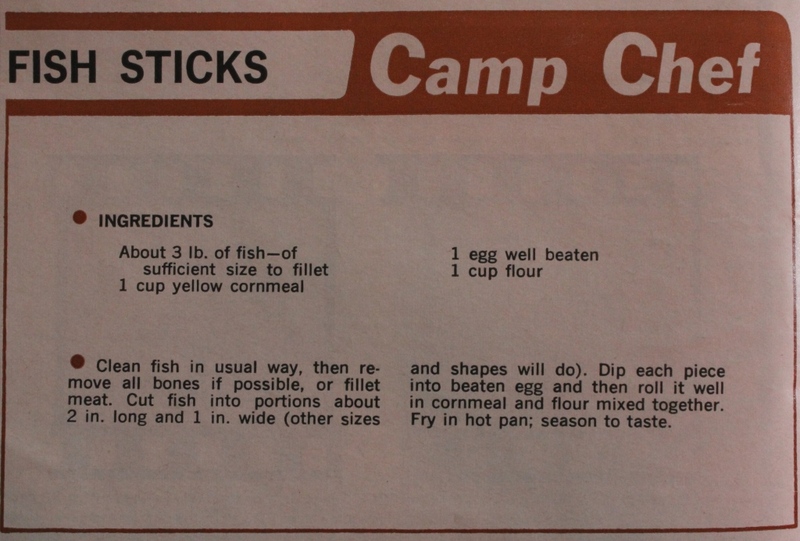 There’s lots of wiggle room in that fish stick recipe, including an allowance for shapes other than rectangles and, with directions that verge on “Cook until done,” it’s the kind of recipe dedicated outdoors people can really sink their teeth into, especially after a few martinis. 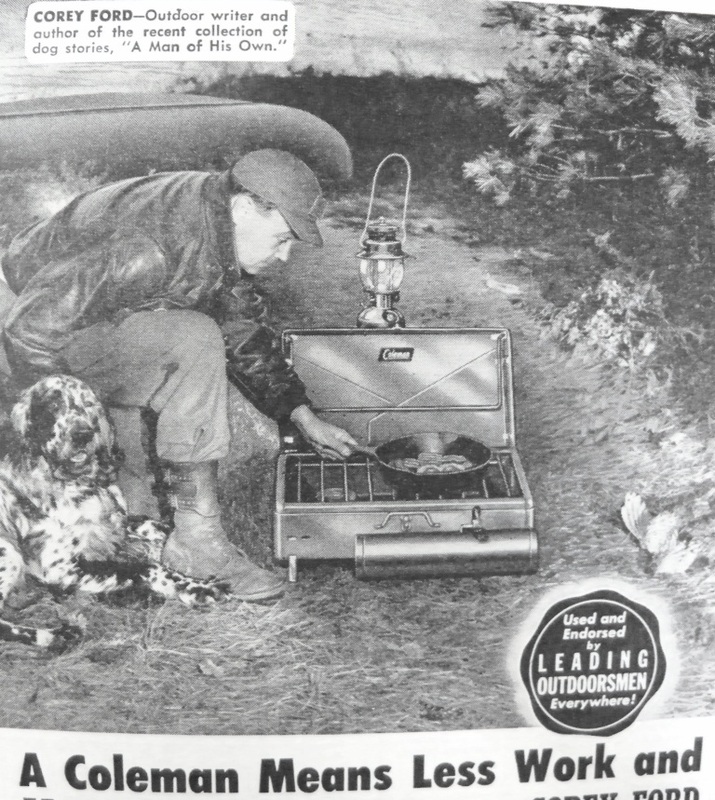 Thanks to advancements in food preservation, supply chain management and far-flung trade agreements, the 21st Century outdoors person is spared the indignity of sitting in the dirt, chewing jerky and eating from a can and we find some interesting food items left behind in the refrigerators at Fish in a Barrel Pond. Some are actually quite tasty, if you like those sorts of things, but sometimes we wonder about the palate of today’s modern angler. At least we have another year and a half to decide whether to try it or not, but we don’t believe folks like Corey Ford would approve, although he might be among the first to grab a rock. An adventure isn’t an adventure if you don’t sit on a log with ants crawling all over you while you eat with fish slime on your hands! Yeah! I don’t know what’s wrong with people these days. I am glad to see you are good to go for another adventure or two of your own! As a friend once said…. ahhhh, chipmunk. The grouse of the rodent world. That mussels thing looks intriguing. I like mussels. I like mango chile sauce. You’re on a roll this week Mr. Gordon. I came across an old Sports Afield story about shooting ground squirrels for fun and the author made a point of identifying different types with a special “don’t shoot” message for chipmunks. I wonder why, as long as a guy is just shooting stuff for no good reason, he’d stop for a chipmunk. Mussels, I can do. It’s the mangoes from Denmark get me. Had too many things going at once and had to clear the decks by posting a couple. Wind chills of -30 also contribute to increased blog activity. 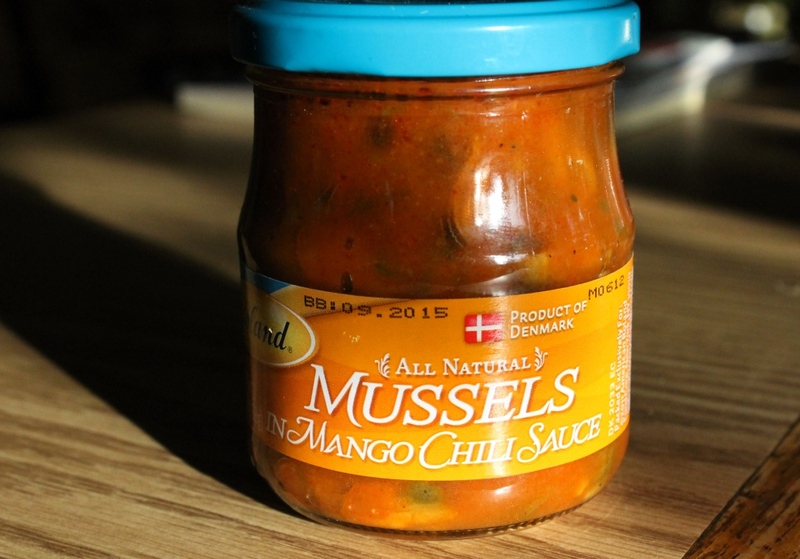 I love smoked mussels in chili sauce. Eat the mussels. If you live it will be a tale to tell. Did men really look like that in the 60’s? I prefer my mussels served in hot dirty water so I don’t know. On the other hand, someone once left behind a jar of pickled herring in sour cream and onions and that has become a favorite snack. Men in the 60s looked like that because, well, have you seen the women?! If you can deal with mussels in a jar ya gotta try rattlesnake in a can. 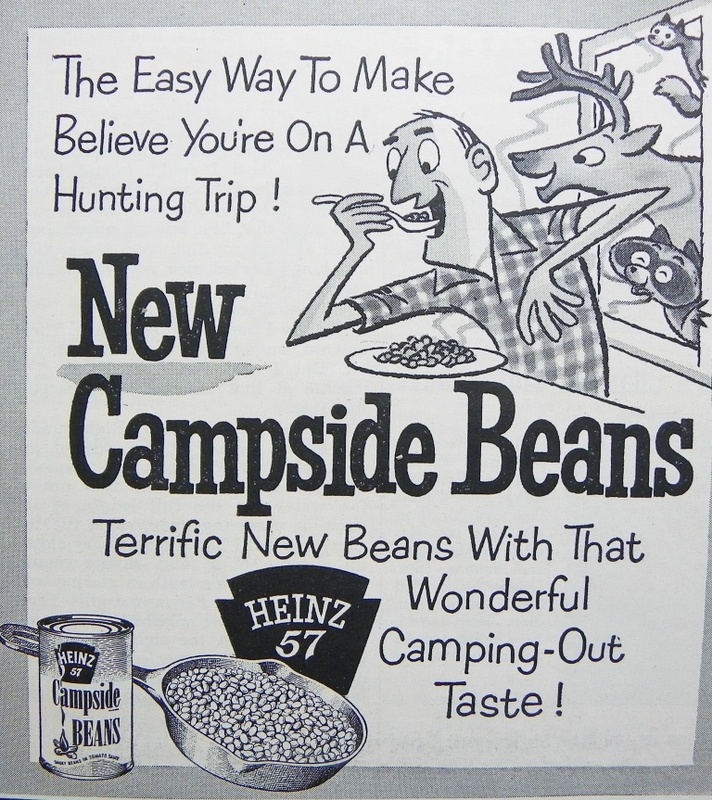 We should do an exotic canned goods supper sometime, followed by a savory dessert of moonshine and Doritos. I admit that I am one of the dilettantes know to take a french press onto the steelhead stream. One must make concessions for the sport but the line has to be drawn somewhere. A French press makes better coffee than boiling a tube sock full or grounds and I am all for people bringing along a few comfort items as long as I am not expected to stock spare filter screens and cross plates. You’ve reached the point where bringing your French press speaks of experience and maturity, or at least that’s what I’d say to the guy providing the coffee. I’ll have to keep that sock method in mind just in case….